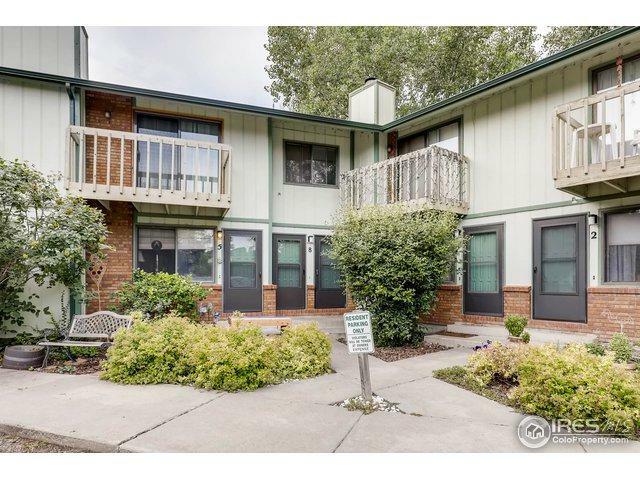 Don't miss out on this cute 1BR, 1BA penthouse unit with NEW carpet and NEW paint. Open floor plan; kitchen with all kitchen appliances included, convenient laundry area which includes the washer and dryer; wood fireplace; balcony; nicely landscaped front area; one assigned parking space; Close to Main Street, businesses, shopping, restaurants, and easy highway access.Possibility could go conventional loan with 20% down. Listing provided courtesy of Marilyn Getsch of Re/Max Alliance-Wadsworth.